Good communication between home and school is essential. 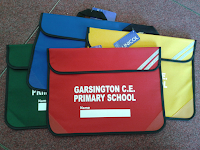 We communicate with parents and carers in many different ways. Please ensure we have your correct contact details. for fast and efficient communication. We use ParentMailX to send permission slips and forms which you can respond to online via email or the ParentMail App. 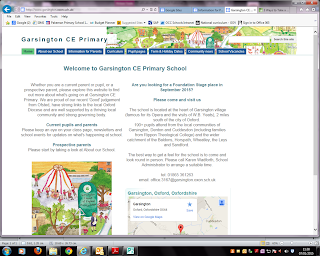 All parent letters are added to the school website. 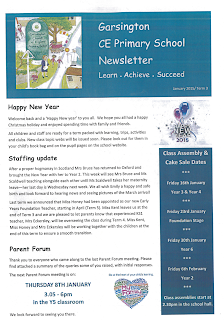 All newsletters are added to the school website. If you have a question or a concern just give the School Office a ring on 01865 361263. If we need to, we will contact you via your preferred order of telephone contacts.